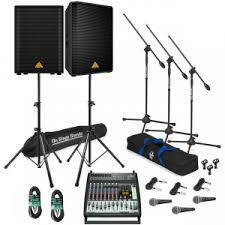 Dallas Audio Equipment Rentals 214-484-2489. 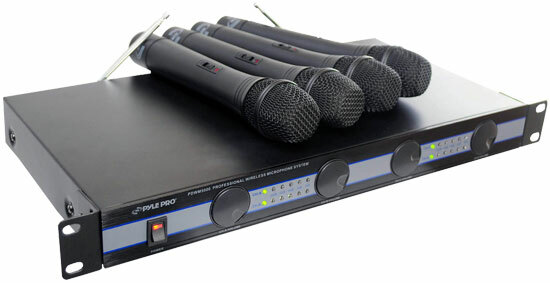 Audio Equipment Rentals in Dallas Tx. We have a great selection of Audio Equipment Rentals available for you next Party, Wedding or corporate event in the Dallas DFW area. Here is some of the equipment we have available for rent in Dallas: PA System Rentals, Portable Audio System Rentals, 1000w 15" Power Speaker Rentals, Power Audio Mixer Rentals, UHF system with headset and Lavalier Lapel mic Rentals, and Microphone System Rentals. We will deliver and setup the right audio equipment for your next event. We have been servicing the Dallas area for more than 10yrs. All of our audio equipment is commercial graded and in the best shape. 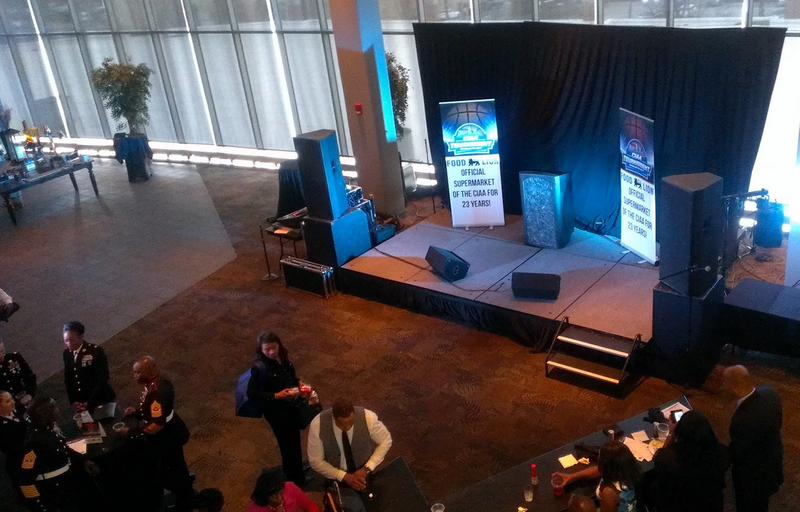 Let Dallas Audio Equipment Rentals help you make your next event a complete success. We have a wide selection of PA Systems available for your next event in the Dallas DFW area. PA System 1 (includes 1 15" 1000w power speaker, 1 4 channel mixer, 1 wired mic, and 1 speaker stands). PA System 2 (includes 2 15" 1000w power speaers, 1 4 channel mixer, 1 wired mic, and 2 speaker stands.). We have a wide selection of Wired and wireless microphone and microphone systems available for your next event in the Dallas DFW area. We have 1 channel wireless microphones, 4 channel wireless microphone systems, and UHF system with headset and Lavalier Lapel mics. We have a wide selection of Power Speakers available for your next event in the Dallas DFW area. All our Speaker Rentals come with cables audio and power cables needed. 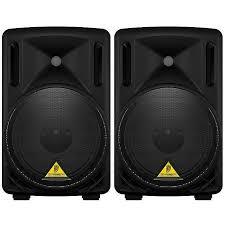 We have 15" 1000w Power Speakers, and 18" Power Subwoofers available for rent. 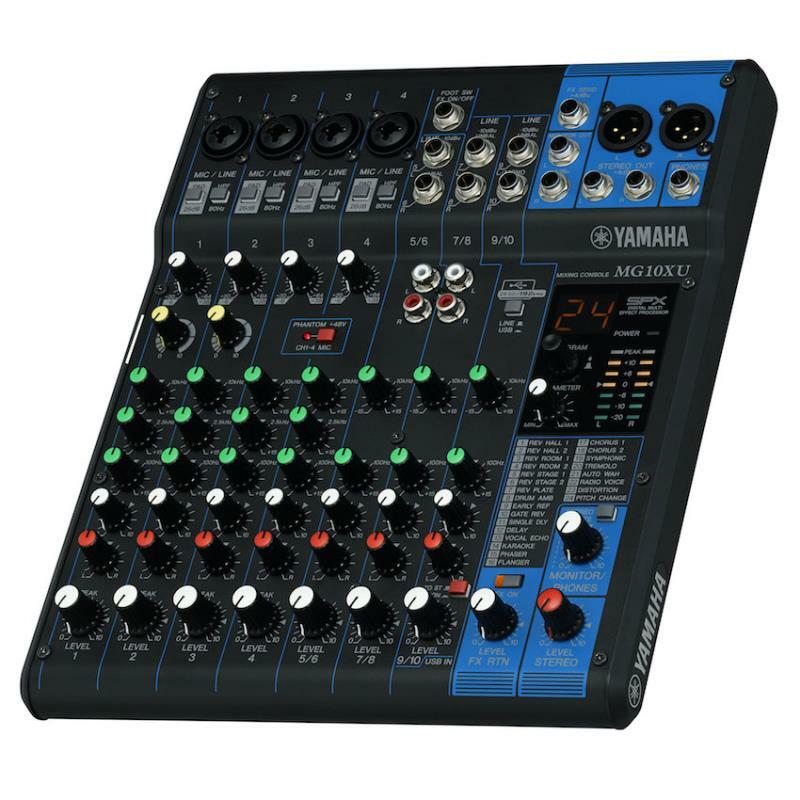 We have a wide selection of Power Audio Mixer available for your next event in the Dallas DFW area. We have 4 channels power mixers and 12 channel power mixers. Give us a call 214-484-2489 to help you choose the right Audio Equipment Rental option for your special event in the Dallas Tx DFW area. We have a wide selection of Audio and Visual equipment available. We deliver to the following cities : Dallas Tx., Plano Tx. , Prosper Tx., Addison Tx., Balch Springs Tx., Carrollton Tx., Cedar Hill Tx., Cockrell Hill Tx., Coppell Tx., Dallas Tx., DeSoto Tx., Duncanville Tx., Farmers Branch Tx., Ferris Tx., Frisco Tx., Garland Tx., Glenn Heights Tx., Grand Prairie Tx., Grapevine Tx., Highland Park Tx., Hutchins Tx., Irving Tx., Lancaster Tx., Lewisville Tx., Mesquite Tx., Richardson Tx., Rowlett Tx., Sachse Tx., Seagoville Tx., Sunnyvale Tx., University Park Tx., Wilmer Tx. and Wylie Tx..